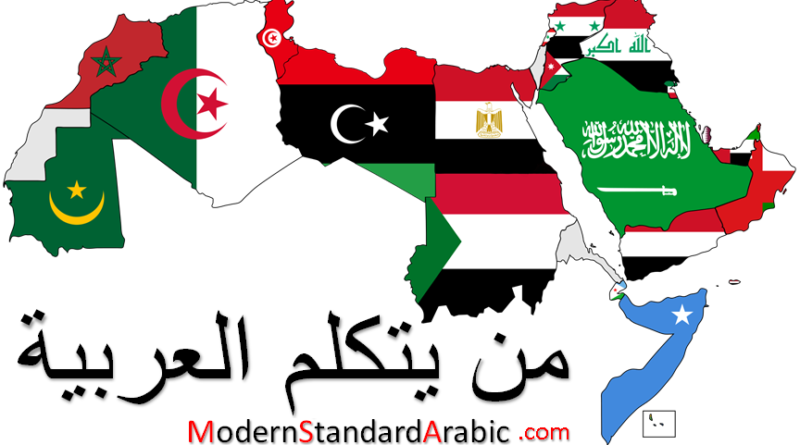 Modern Standard Arabic is the official language of 27 counties, primarily in the Arab League countries in the Middle East and North Africa. It is the written and formal language of Arabic speakers worldwide. 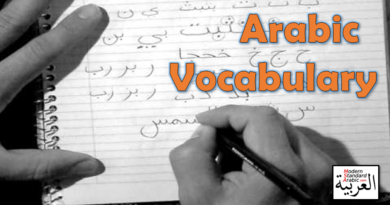 While there are over 30 different dialects of spoken Arabic, they continue to share the common Modern Standard Arabic for written and formal communication. Native speakers of Arabic are over 290 million people, with an estimated total of 422 million speakers (native + non-native). In addition, it is the literary language of more than 1.7 billion Muslims. 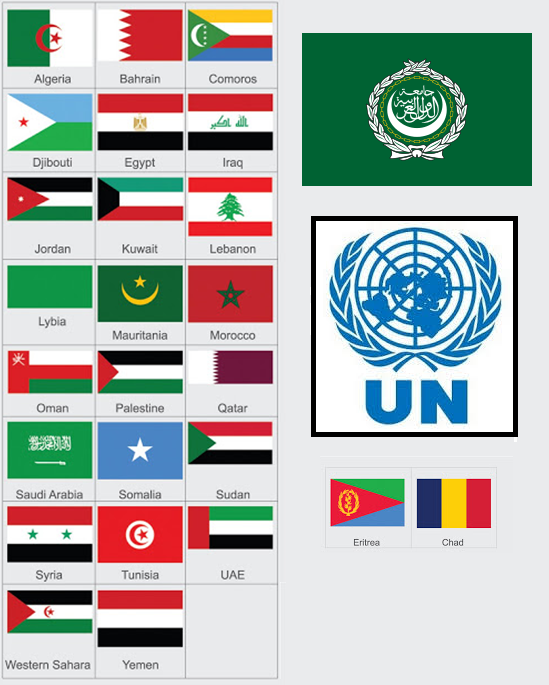 As such, it is one of the six official languages of the United Nations. 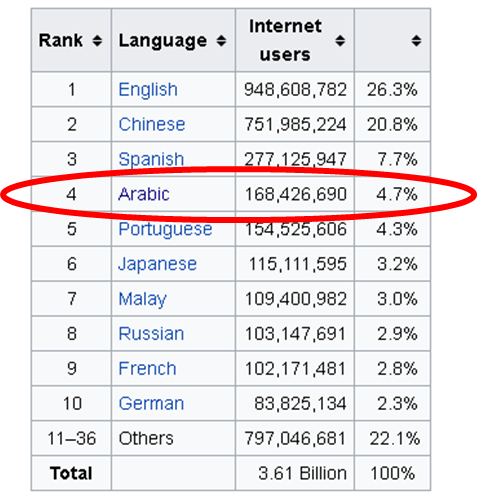 Arabic is a major language on the Internet now, and is rapidly growing each year as more countries develop their Internet infrastructure. It is a unique time to see how Modern Standard Arabic interacts and adapts to the new Internet culture and digital media. Good web site you have here.. It’s hard to find high quality writing like yours these days. I honestly appreciate people like you! Take care! !